What better way to have fun and learn at the same time! 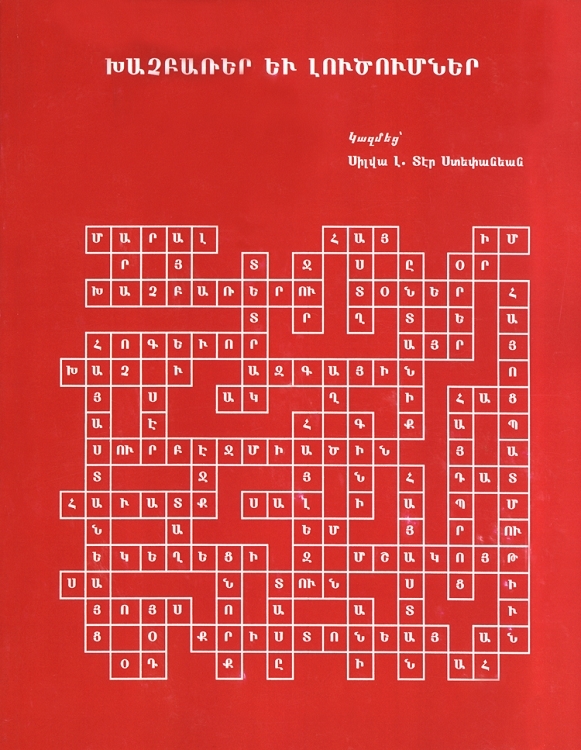 Add to your vocabulary of Armenian holidays, traditions and national figures with this crossword puzzle book (with solutions). In each thematic puzzle, students are given a word in English and must write the translation in Armenian on the grid.